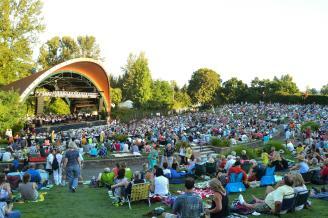 Enjoy summertime outdoor concerts and performing arts in a beautiful park setting dubbed "The Jewel of the Willamette Valley." Listen to rock, jazz, classical, rap and other popular genre performed by nationally touring artists, or watch local productions of Shakespeare, musicals and contemporary plays. 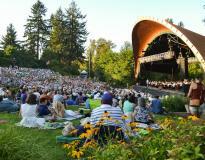 The amphitheater is structured for superb sound. Productions are rain or shine with lawn seating, food booths and beer gardens. Select shows have reserved seating. 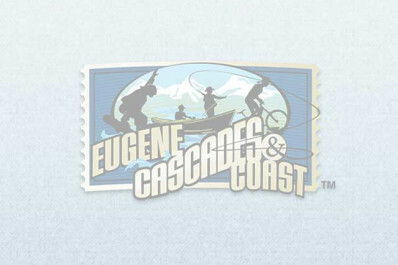 Purchase tickets at the Hult Center Box Office or any TicketsWest outlet including the Eugene, Cascades & Coast Adventure Center.